FOSTER OR ADOPTER NEEDED!! Hi! 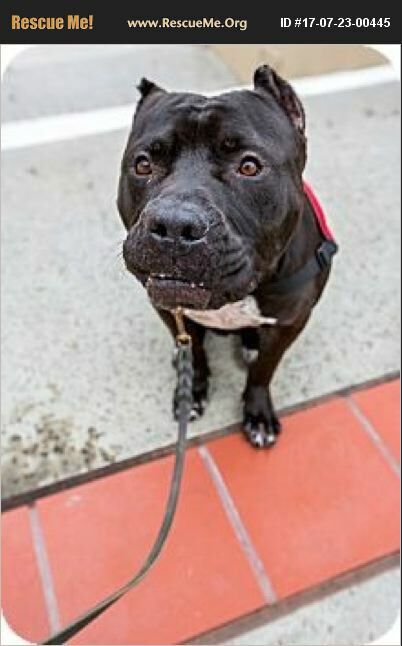 I'm Hector, and I'm a Cane Corso (Italian Mastiff) mix and I am a big hunk of burnin' love! I am an awesome dog! I'm about 5 years old, neutered, current on shots and microchipped. One word that describes me: MELLOW! I love my squeaky toys and my crate. I just hang out there. You don't even have to close the door. I also love sunning myself, playing in the water hose and belly rubs. So, if you're looking for a companion that just wants to lay around and hang out with you, I'm your guy!